Hurry! Right now you can score a $13 coffee table from Amazon. This would be perfect for someone who’s moving out and getting their first place, going off to college, or just wants to save some money. This would also make a great table to put in front of a window and cover with all of your house plants. A friend sent me this link and I still can’t believe this is only $13 bucks with free Prime shipping. I know it won’t last long so be sure to hurry. To order just VISIT AMAZON BY CLICKING HERE. Hurry! Free camera gear giveaway! GO HERE to enter for a chance to win the Indie Filmmaker Prize Pack because there is a really nice prize up for grabs! 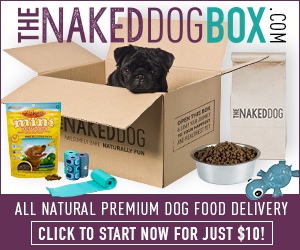 Use discount code: 10BUCKS to get a huge box of dog food from The Naked Dog for only $10 ! Go HERE! I was lucky enough to be chosen to review the YumYum Fun Snack box. When I got it in the mail I was amazed at how much was packed in the box! What a nice assortment of healthy snacks! This would be an ideal gift for a hospital stay, a kid away at college, a camping trip, etc. it would also be perfect for keeping in your car to have healthy snacks on hand for you kids or toddler in the back seat. You can mail this to your elderly parents too. The ideas are endless! Another reason I love this snack kit is that I don’t have to take time to shop for it. It’s ore-packed and ships right to my door. for anyone packing for a maternity stay at the hospital this would compliment the PushPack (also sold on Amazon) really well!! If your interested in purchasing the YumYum box you can find it on sale for only $39.95 on Amazon by CLICKING HERE. 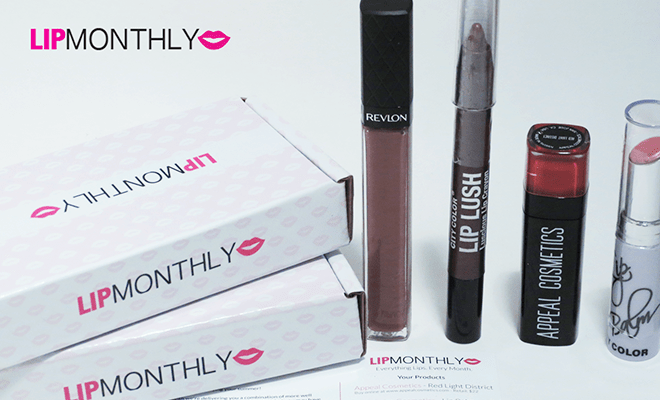 A free sample was provided for review. FREE STUFF ALERT! 3 Math Freebies! Perfect for Home Schooling & Tutoring! Hurry and download these educational freebies before there gone!